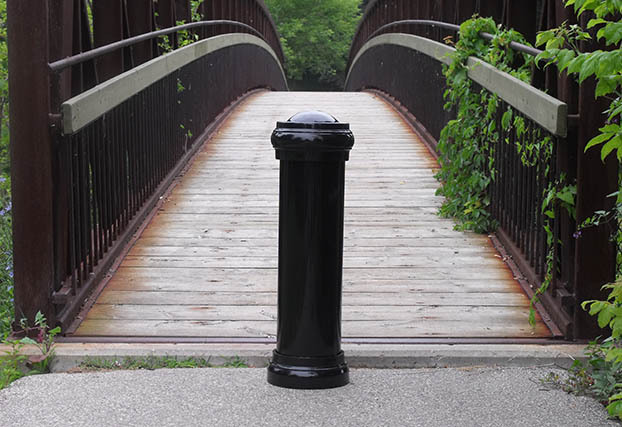 Paris Site Furnishings and Outdoor Fitness is a proud Canadian manufacturer committed to creating lasting impressions within your parks and green spaces. 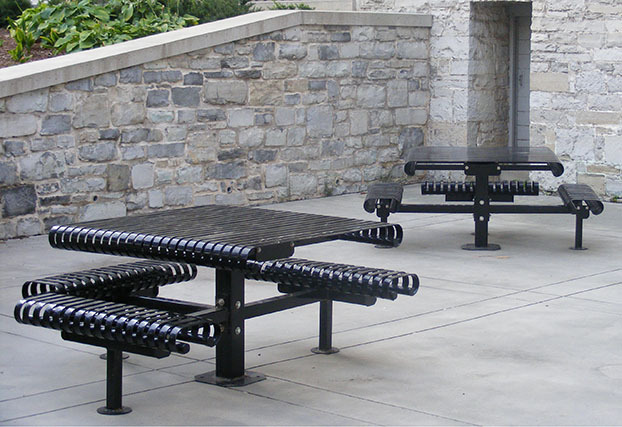 We offer several site furnishing products including benches, litter receptacles, picnic tables, bike racks and much more. 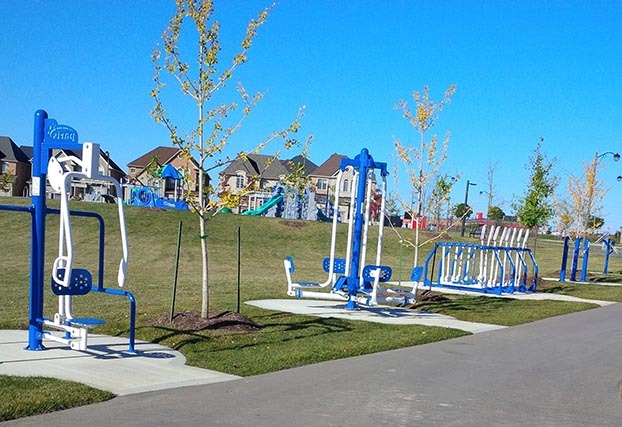 Paris also specializes in outdoor fitness equipment, a revolutionary way to exercise outdoors. 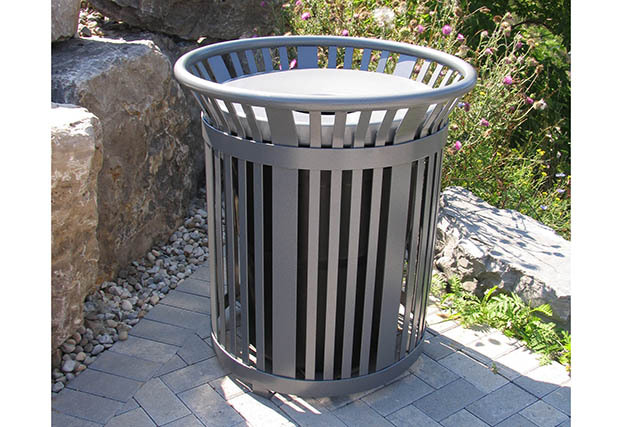 Paris takes great pride in our unique designs and strict quality control process to ensure that our customers get the very best site furniture. 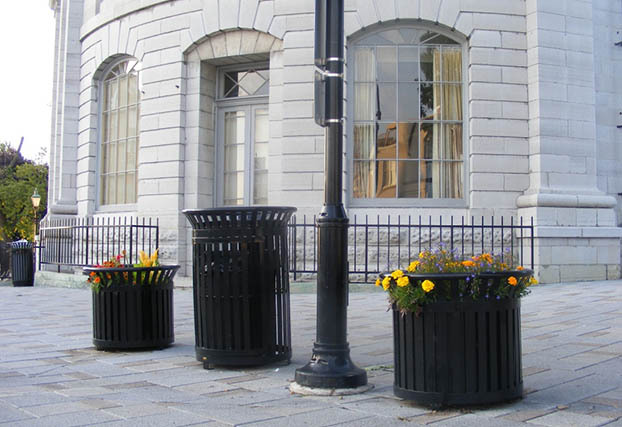 No matter what the site location may be, Paris Equipment Manufacturing Limited can help you create a lasting impression. 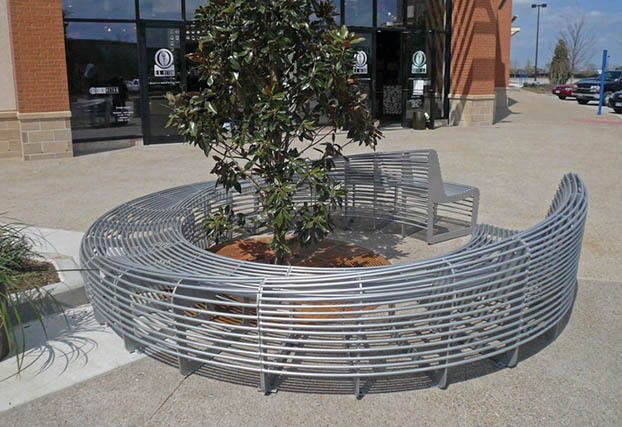 Site Furnishings: Benches, Sports Field Equipment, Litter Receptacles, Recycling, Bike Racks, Bollards, Planters, Picnic Tables, Shade Furnishings, Lasting Impressions, Custom. Outdoor Fitness Equipment, Quick Ship Products.